The Sahand destroyer, inducted into the navy in the Persian Gulf Saturday, "is the result of daring and creative design relying on the local technical knowledge" of the Iranian experts, said Rear-Admiral Alireza Sheikhi. The vessel has a flight deck for helicopters, torpedo launchers, anti-aircraft and anti-ship guns, surface-to-surface and surface-to-air missiles and electronic warfare capabilities. 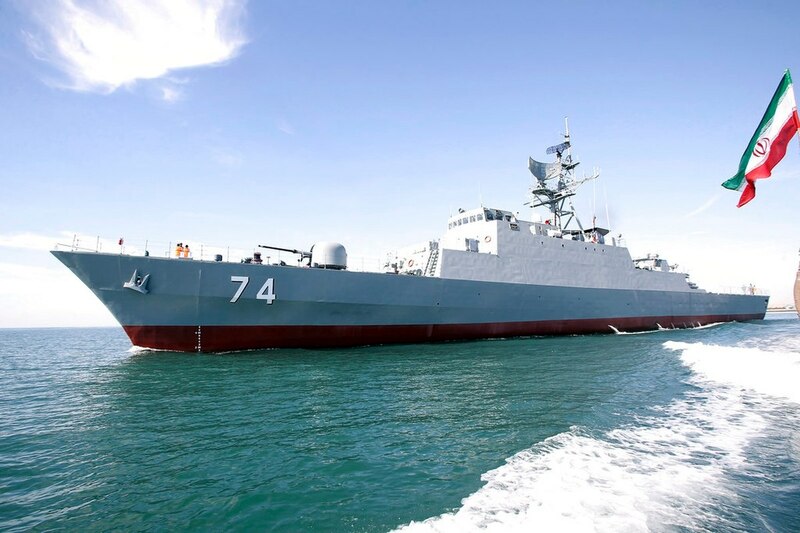 The Sahand is the third of Mowj-class frigates built by Iran after the Jamaran and the Damavand, but its enhanced operational capabilities and size make it twice stronger in terms of offensive and defensive features.